The last OLR delivery from our loft will take place during the weekend. Two nice team a’ four birds are prepared for participant in the West Slovak Derby and Algarve Great Derby. Both competitions are new for our racing team, so we looking forward for this participations. NOTE! 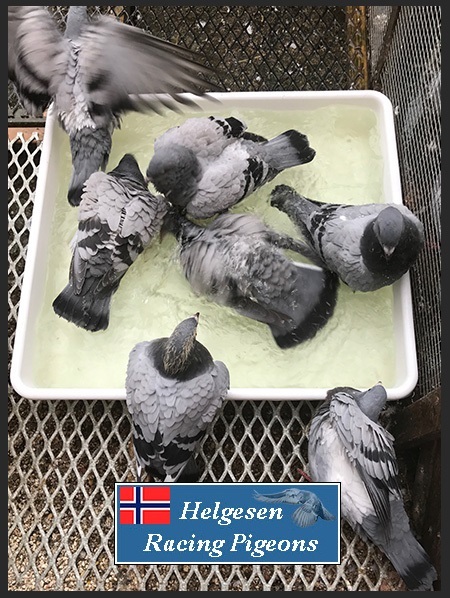 This delivery include young birds from our new "2018" breeders from Heijnen & Zoon (with more than 100 years pigeon sport in their bloodlines). Heijnen & Zoon raced 3e and 10e in the Derby Brod OLR Final 2016 (16 pigeons arrived 1st day).